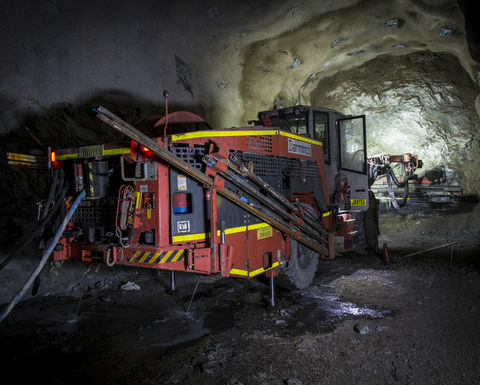 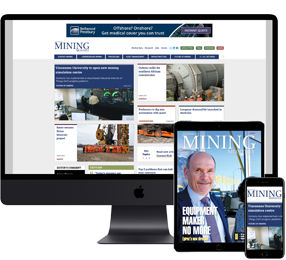 IT MAY be heading into Ausdrill’s embrace, however, underground mining contractor Barminco has still managed to clinch a $700 million five-year extension at Anglogold Ashanti’s Sunrise Dam gold mine in Western Australia. 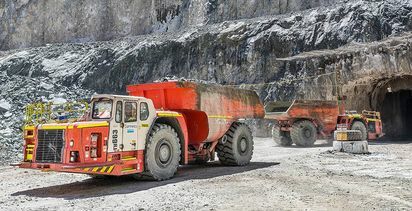 A Barminco jumbo operating at Anglogold Ashanit's Sunrise Dam. 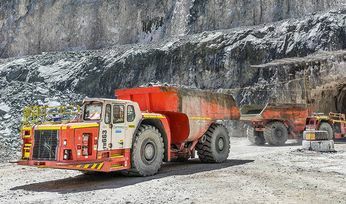 Barminco has partnered with Anglogold Ashanti at Sunrise Dam since underground operations began there in 2003 when the first portal was cut. 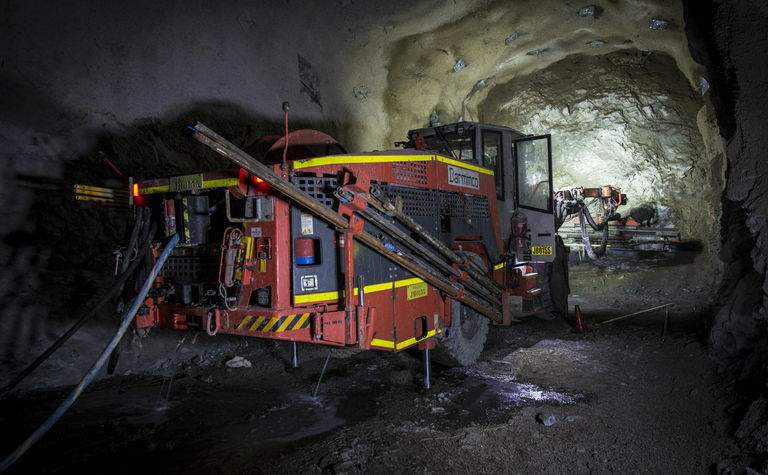 Semitrailers and RC drilling part of the changes for underground operation.